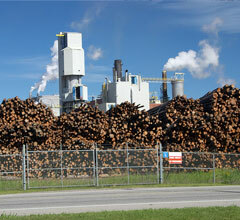 Thanks to our experience and knowledge, we know what kind of filtration products are required for various projects. The choice of filter is, of course, dependent on its function and what the customer’s specific filtration needs are. With that in mind, we have produced the following application listings. This introductory guide helps customers who are unsure about what type of filter is best served to carry out the job to meet their needs. 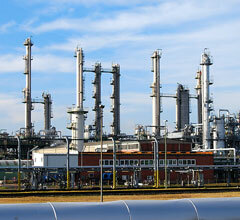 Oil & Gas – Carbon filters, bag filters, depth filters, carbon elements, coalescer elements etc. Chemical – Bag filters, depth filters, carbon filters, cartridge elements, compressed gas elements etc. 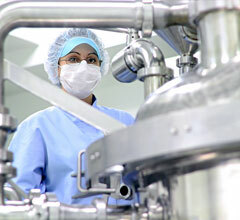 Medical/Pharmaceutical – Depth filters, bag filters, compressed gas elements, cartridge elements, filter systems etc. 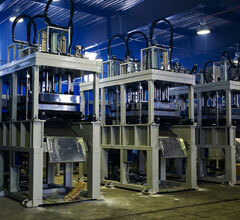 Water/Desalination – Bag filters, depth filters, cartridge elements, filter systems, housings etc. 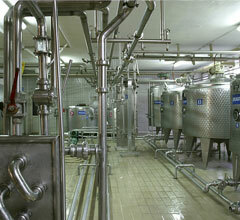 Food & Beverage – Depth filters, carbon filters, compressed gas elements, filter systems, housings etc. 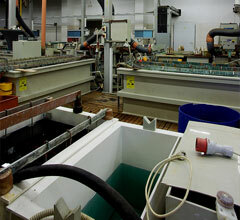 Electroplating – Cartridge elements, depth filters, carbon filters, housings, filter systems etc. 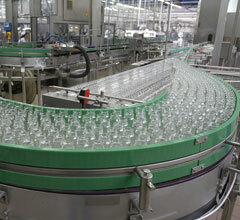 Cutting Coolants – Carbon filters, bag filters, depth filters, cartridge elements, filter systems etc. 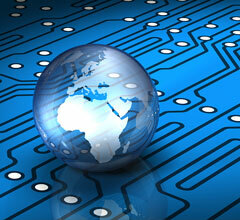 Electronics – Compressed gas elements, filter systems, housings, cartridge elements, depth filters etc. 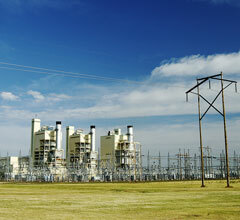 Power – Coalescer elements, compressed gas elements, filtration solutions, bag filters, housings etc. Pulp & Paper – Bag filters, filtration solutions, compressed gas elements, carbon filters, cartridge elements etc. Whether you are in the oil & gas, food, medical or any other relevant industry as mentioned above, we have the available filter systems that will be more than up to the job. As the premiere filter distributor in Canada, CPS Filtration only supplies the best products to customers. 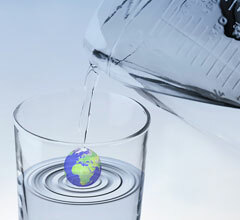 We work with some of the best international suppliers to be able to provide such filtration products, giving us a distinct advantage over our competition.